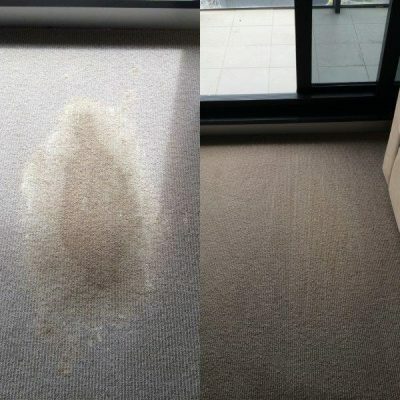 Black Gold Carpet Cleaning Melbourne, offers affordable, professional and friendly service in the local Melbourne area. We are family owned and operated, and fully qualified by IICRC , the only carpet cleaning accreditation recognised worldwide. 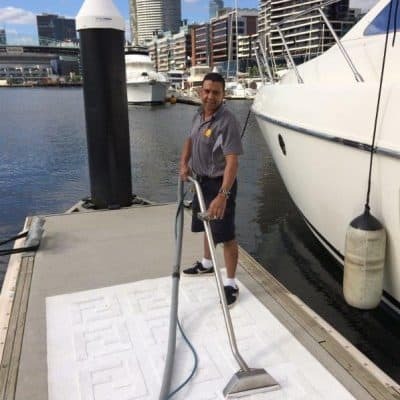 We don’t use gimmicks to attract customers for carpet cleaning in Melbourne, instead we rely on word of mouth advertising from our satisfied customers. Our business and our reputation have grown from delivering the best results possible and ensuring our customers are happy and keep coming back! 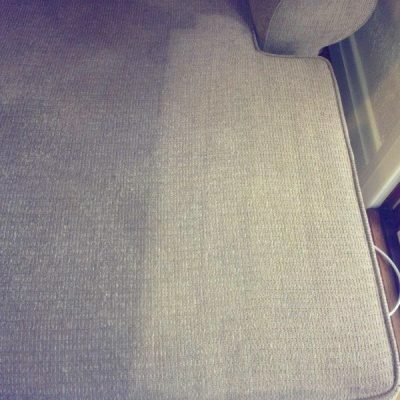 Stain removal is our specialty- we remove the stains and spots others leave behind! To always exceed customer expectations with our professional, friendly service and affordable, guaranteed cleaning results. Best service and results for a great price! 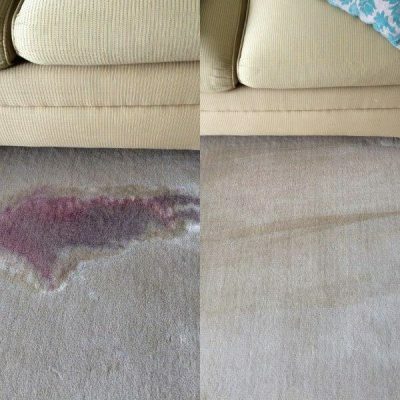 Rug Cleaning in your home or workplace. 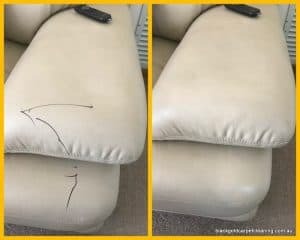 We remove the stains others leave behind! Absolutely fabulous! Cannot praise this man enough, Yasser came on a Thursday and did a fantastic job of my carpets and my leather couch. On Sunday morning my toddler drew all over the carpet and couch with permanent black marker, Yasser rushes out to us as soon as he could ON HIS DAY OFF! and spent 3.5hrs tirelessly scrubbing our couch and carpet and cleaning and he managed to get it all out. Highly recommend this man and his company he is just so friendly and dedicated to his customers. His number one priority is customer satisfaction and he doesn’t disappoint. Very reasonably priced and definitely won’t over charge you. I own Hydra Rehearsal Studios in Burwood, Victoria. We have ten music rehearsal rooms used primarily by bands. 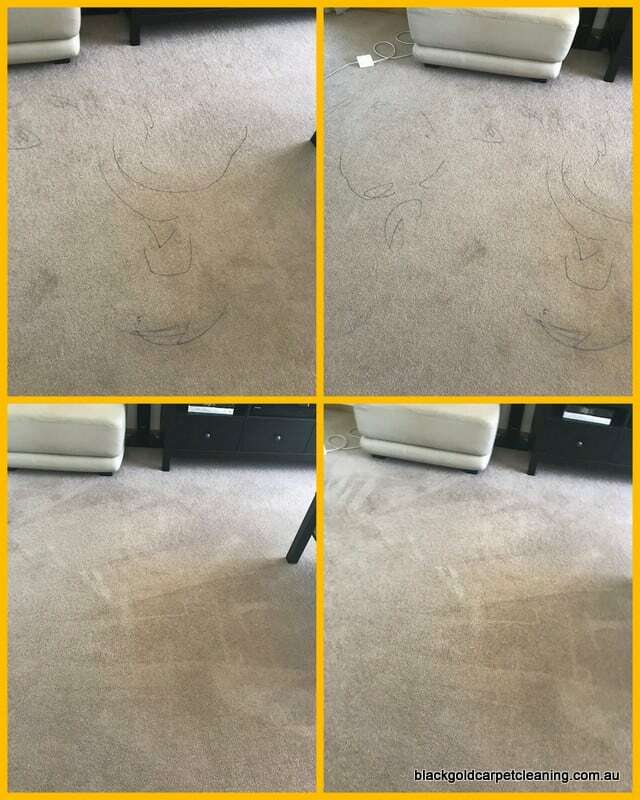 Over the years, people have spilt coke, coffee, beer, energy drinks, wine, etc etc and whilst I have used my own amateur methods to clean everything up as best I can, the time had arrived for a professional carpet clean. I shopped around and was very unimpressed with the customer service phone attitude of some of the big name providers (companies who run TV ad campaigns/are household names etc) and decided to look for a small company with a good reputation. I found Black Gold Carpet Cleaning owned by Yasser. Yasser is a master tradesman, like a fine carpenter or electrician who truly knows their trade and cares about the quality of their work. He is highly expert in carpet cleaning and I would recommend him to anyone. Yasser turned up on time, assessed the condition of my rehearsal rooms’ carpets, created a plan of attack and worked his arse off without a break until all ten rooms (30m2 each = 300m2 of carpet!) were pre-treated, disinfected and finally steam cleaned. Once dried, the outstanding results were easily apparent – my studio carpets look amazing! I’ve now arranged for Yasser to make scheduled visits to my studio three times a year for on-going cleaning. Don’t bother searching, THIS is the guy. Thank you Yasser. Professional and friendly customer service throughout the booking process. Had both the carpets for a 3 bedroom house I was about to move into and a 1 bedroom apartment I was moving out of that needed an end of lease clean. Excellent services, would highly recommend to anyone that needs the job done efficiently. have four dogs that are constantly causing havoc and creating marks on my carpet. 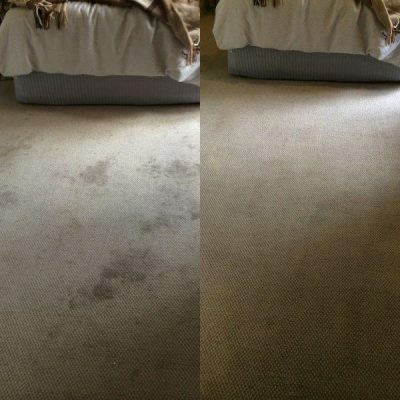 Yasser was brilliant at removing stains and explaining what he was doing to the carpet to ensure a great result. I essentially said administer the ‘nuclear bomb’ to it and that’s exactly what he did. The result? 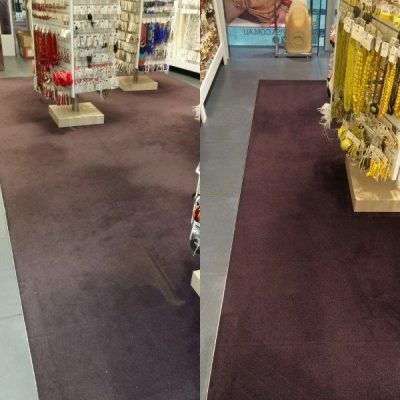 Carpets that look brand new again. Yasser was punctual, friendly and provided an exceptional service. I’ll definitely be getting in touch in six months for another clean. The service and result was simply fantastic. I called Yasser in the morning and by 1pm my cream colored sofa was looking brand new again! 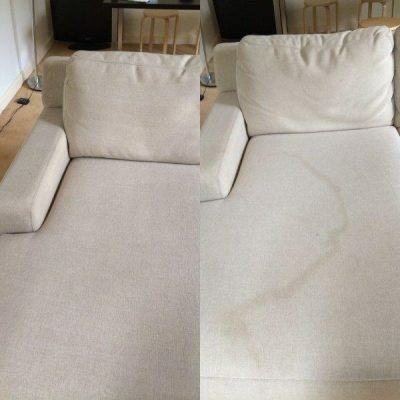 My 4 year old repeatedly spills milk and water onto the sofa and I came close to throwing away the sofa which was in great condition except for the stains. Reasonably pricing and really friendly service. Already recommended Yasser to another friend. Even my husband who was skeptical said amazing! Highly recommend! 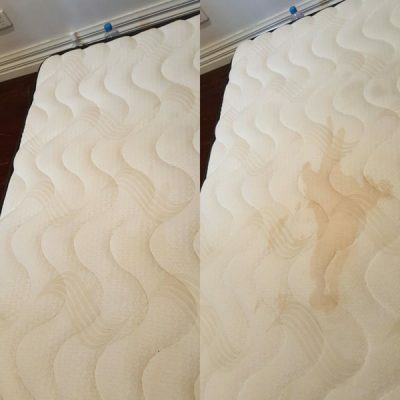 Leasing out spare rooms to randoms can be daunting and more than stressful when you have cream carpets, I’ve had Yasser over a couple of times now cleaning carpets and rugs, he stepped me through the whole process when it came to dealing with those horrid stains to ensure a great end result. I seriously couldn’t be happier! His attention to detail, professionalism is second to none, he always goes above and beyond and I wouldn’t hesitate in recommending him to anyone. You have another very happy customer! Have used these guys twice now for both carpet and upholstery. Have always done a thorough and fantastic job in efficient time. Can’t recommend them highly enough.